June was a month of many miles: physical and emotional. A wedding, a funeral. Harsh realities and re-envisioned dreams. First times, and also, some repeat situations. I’d like to revisit some of June’s milestones in the next few posts and I’ll begin with a geek moment. On June 14th I took my eldest child (son with autism) to Springfield, Illinois to see the Dana-Thomas House. 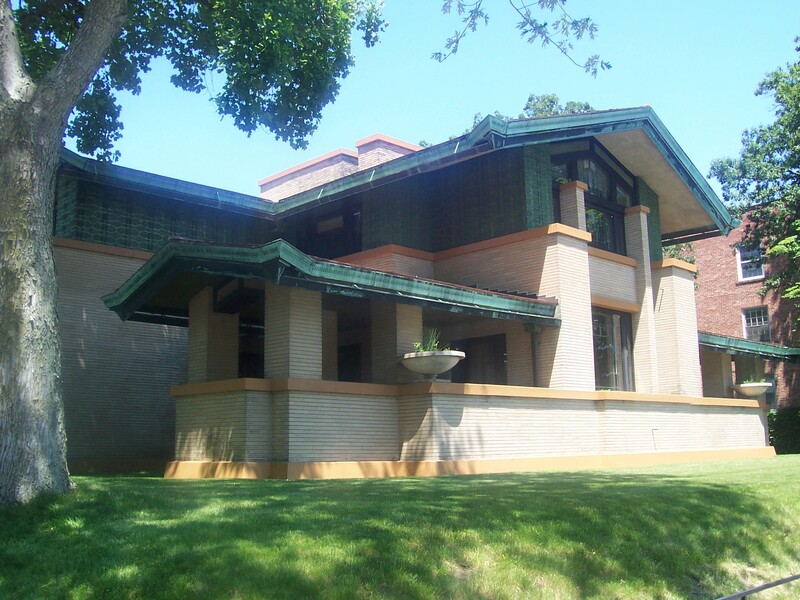 No, we didn’t travel all the way up from the Gulf Coast to visit the house—we were only an hour and a half away staying with family—though I would if I could for Frank Lloyd Wright. 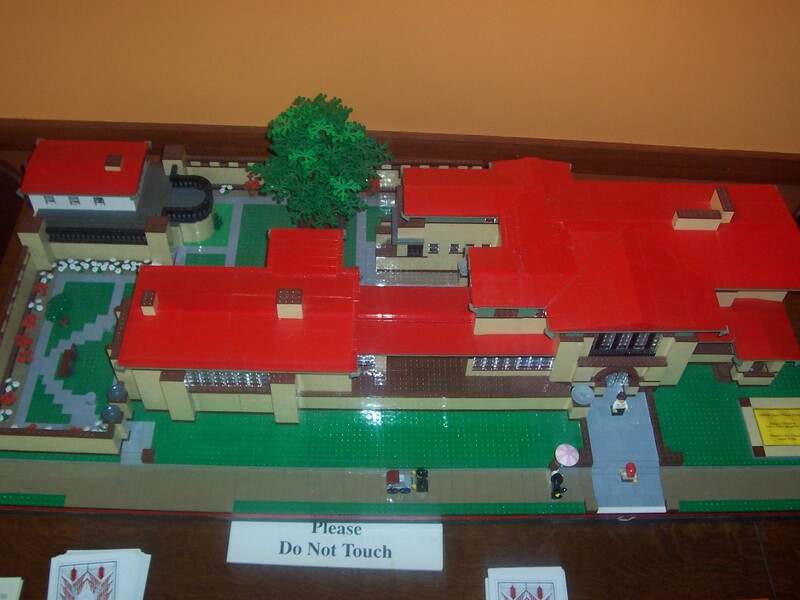 This was my son’s favorite spot, the Lego model of the home in the carriage house. 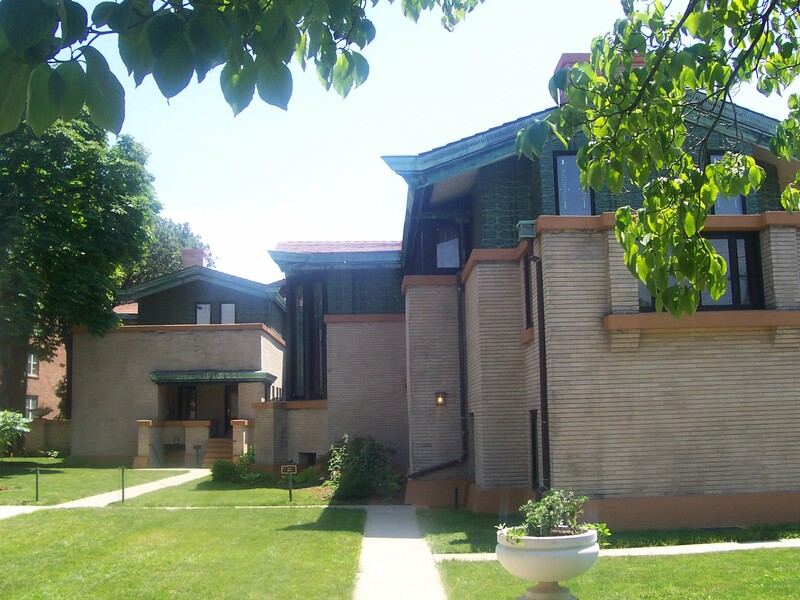 It was my first time in a Frank Lloyd Wright residence. I was able to go to the Guggenheim Museum when I was in NYC last year, so that was my first FLW building, but his homes! I’ve been collecting books about and drooling over them for years. The home was everything I expected and more. My favorite rooms were the library and concert hall, both in The Gallery wing. The built-ins in the master bedroom and dining room were gorgeous and the bowling lane in the basement wasn’t too shabby either. If you want to learn more about this historical home (with a great gift shop) visit http://www.dana-thomas.org for more information. Remember, you can find a featured story or essay on my “SHORTS” page. The current one is “Midsummer Ado”, a historical fiction piece perfect for this time of year.